Game Center is a place which can solve a lot of problems for you. 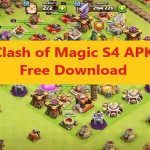 Especially when you are on an iPad or an iPhone and you need to do things such as starting a new base, linking another account to your already existing base and many others. In this article, we are going to teach you some of those things which could be really useful to you. 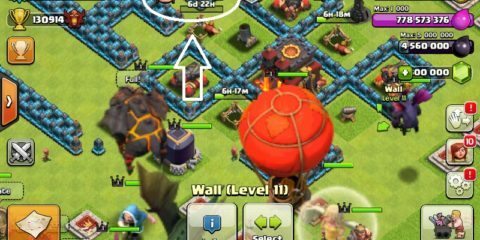 Connecting your another Clash of Clans account with your Base. 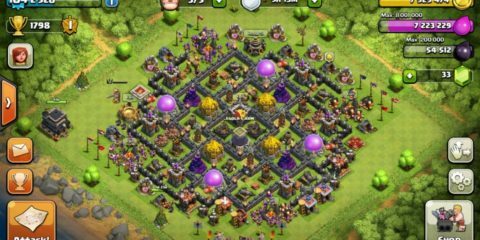 Your Clash of Clans base is something on which you spend a lot of time building and that is why even when you create a new account, you want to use the same base. Now in order to connect your new ID with the same base, you can follow the following steps using the game center and get what you want. First, Game Center on your phone. While you are in the game center app on your phone, you will need to sign out from your existing ID. Once you have logged out of your ID, you will need to create a new one there. For that, click the sign-up button and follow the conventional method to create an account. Now open game center again and login with this newly created ID. 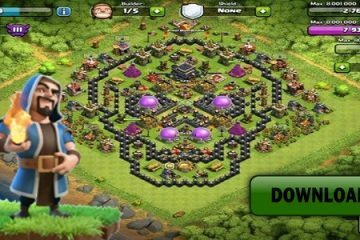 Now you will log in and open Clash of Clans, your village will be connected to your new account. Resetting Clash of Clans with Game Center. 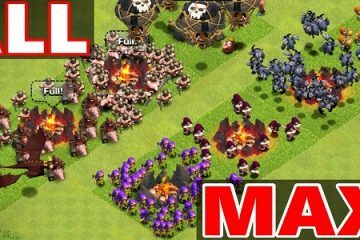 There is no simpler way of resetting Clash of Clans. Even if you reinstall the game, it will sync using those old files on your phone. Clash of Clans can be reset if you follow the given procedure below. Go to the setting on your phone and make a backup of important data. Now in the settings, go to the factory settings and reset. 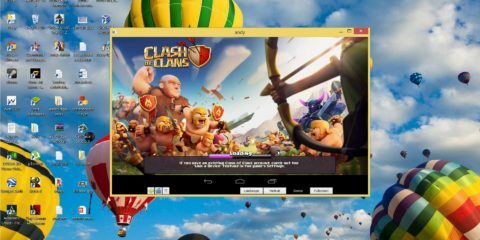 Once you have reset the factory settings, install Clash of Clans once again. When you are asked to select old village, just cancel it. So this is how in some ways your Clash of Clans Game Center can be useful.